The NBA playoffs are now in full swing -- although a number of teams remain without important members of their roster. 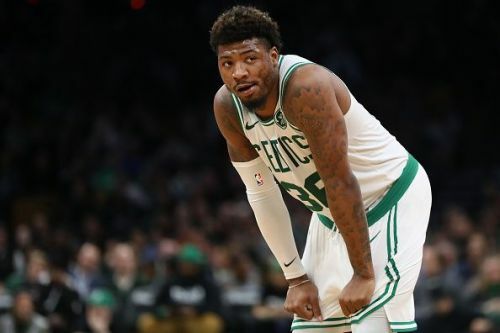 A number of notable names are currently out with both long-term and recently suffered injuries, and here we will look at the status updates you need to know for Week 26 of the NBA season. Mo Bamba has been out of action since undergoing surgery in February to address a tibia stress fracture. 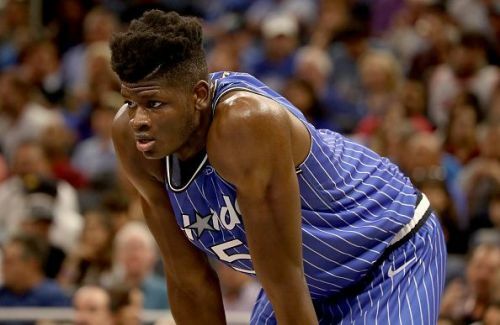 Despite being out for nearly three months, the Magic have failed to provide any recent updates on their young center, and it now seems that Bamba will miss the Magic's entire first-round series against the Toronto Raptors. 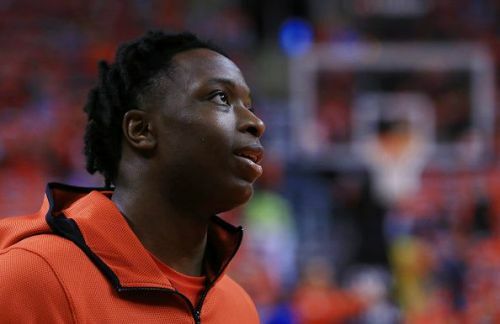 OG Anunoby played 18 minutes during Toronto's final regular season game against the Timberwolves, however, he has since undergone an emergency appendectomy. The 21-year-old had the procedure after being diagnosed with acute appendicitis, and ESPN is reporting that the Toronto man will only return this season if the Raptors make it all the way to the Eastern Conference Finals. Blake Griffin missed the Pistons' series opener against the Bucks last night. Detroit struggled without their best player during a crushing 121-86 road loss, and the All-Star is expected to miss at least a further week through a left knee injury. 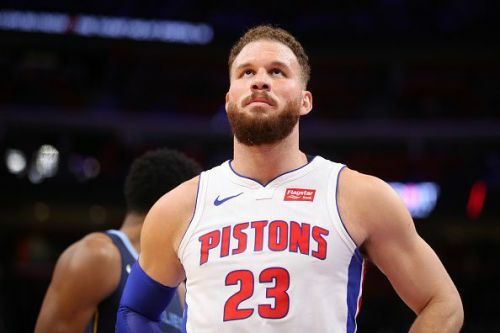 The injury has plagued Griffin for a number of weeks, and unless Detroit finds a way past the Eastern Conference favourites, the 30-year-old's season could now be over.